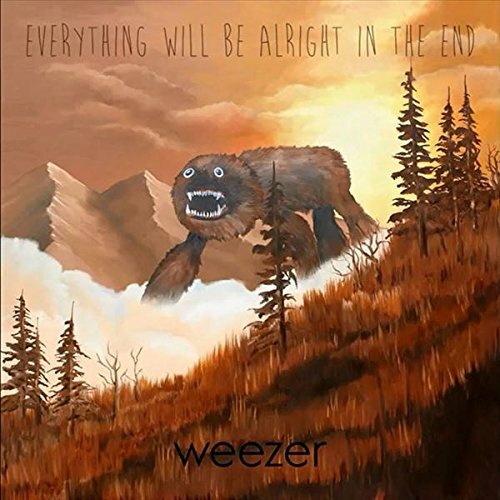 Every Weezer fan will have their favourite album. Many will want the bracing geek-rock of their debut and others yearn for the so-called emo-rock of Pinkerton. The truth is that those days are gone, but there is still a band out there called Weezer, producing albums of diminishing quality. Everything Will Be Alright in the End is their attempt to right some perceived wrongs. 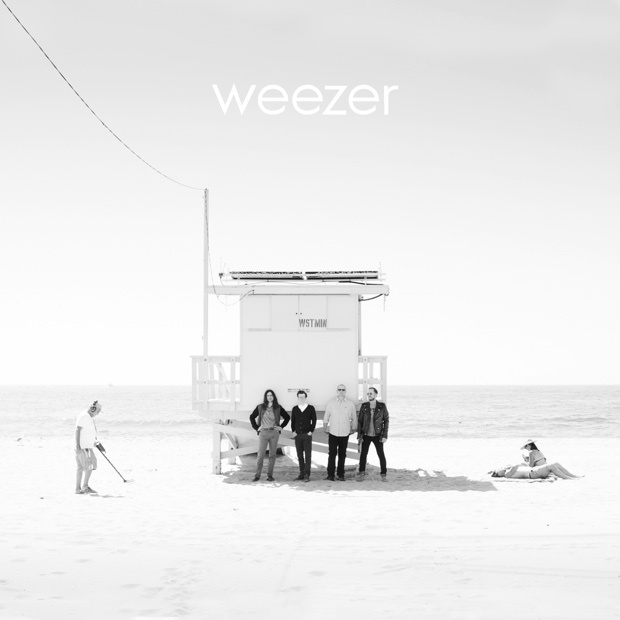 What Weezer have always been good at is producing some catchy songs and they don’t disappoint on this front, with ‘Back to the Shack’ and ‘Ain’t Got Nobody’ providing a solid opening. There are glimmers of Weezer’s old groove in ‘Lonely Girl’, reminiscent of Green Album, but of course this band could never be the same beast. The issue, it would seem, is that when Weezer first emerged they weren’t very well received - their sound was alien in a grunge-soaked era. Subsequently, they only found their deserved fame later down the line with a few great albums under their belts. Now that feeling of being an outsider is either lost or is slightly forced (see 2008's Red Album). This said, the two albums previous to this effort were so poor that hardly anyone cared, so this could be seen as something of a revival. They’ve clearly worked hard and Everything... has a lot in common with the much maligned Make Believe. ‘Eulogy for a Rock Band’, whether it’s tongue in cheek or genuine, is a flat effort, while ‘The British Are Coming’ is an ingenious piece of dorky, out-of-place songwriting. There are genuine moments of life to enjoy such as the male/female duet fallout of ‘Go Away’, in which a scorned woman rebuffs a desperate Rivers Cuomo. Similarly, the end trio of songs, ‘I. The Waste Land’, ‘II. Anonymous’ and ‘III. Return to Ithaka’, offer an alternative kind of hope. These three songs show a band with great creativity, musical prowess and craftsmanship without any of the need to be corny or backwards-looking. Some great solos, some great tunes and a good time all round, this album shows that Weezer should focus on their strengths, stop looking over their shoulders and take their place as a proper, hard-working rock band.